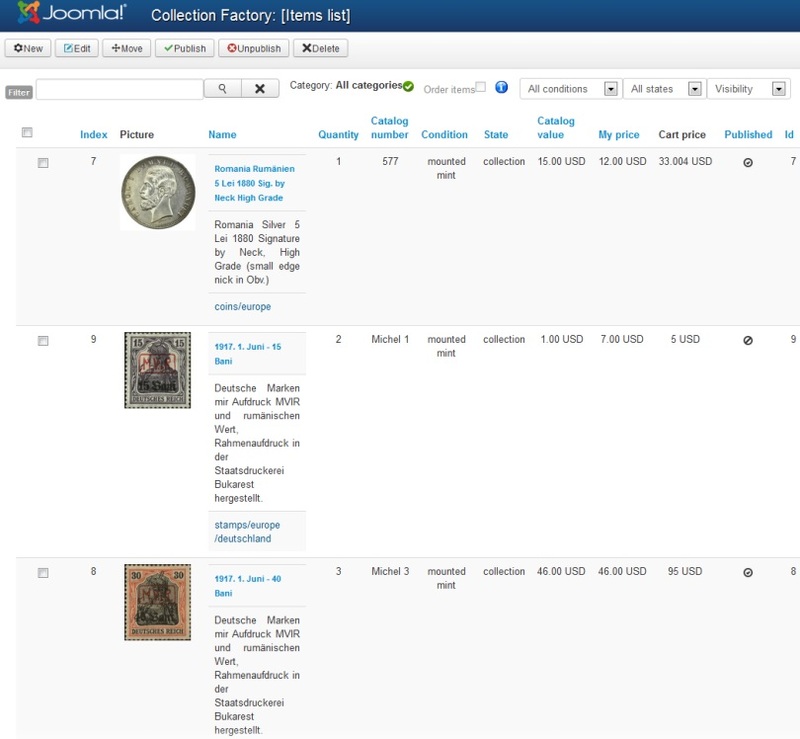 Collection Factory allows collectors to create and maintain a user-friendly database of their collected items. 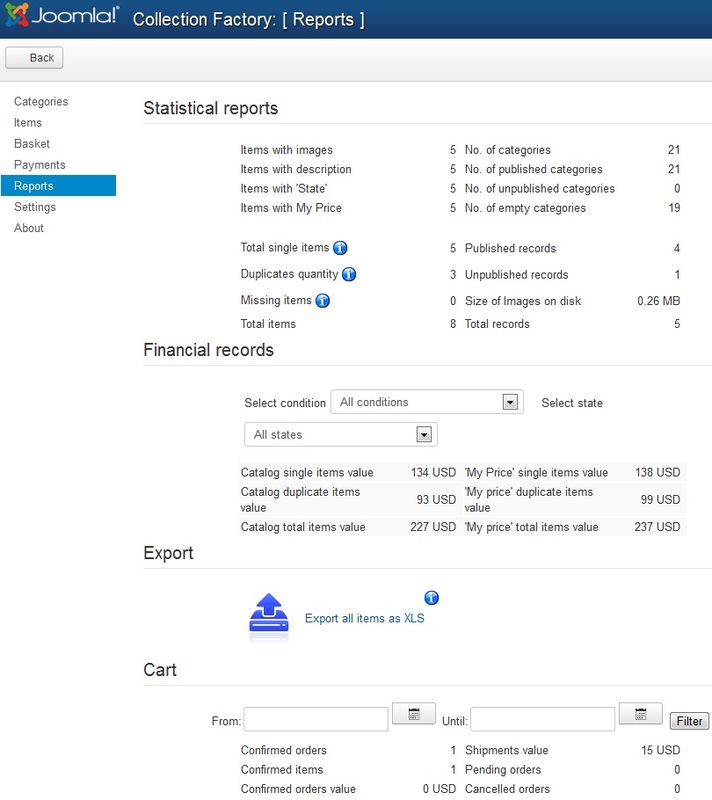 For e-Commerce purposes, the collector only has to enable the built-in cart component feature and Collection Factory will offer also a full Shopping-Cart solution. 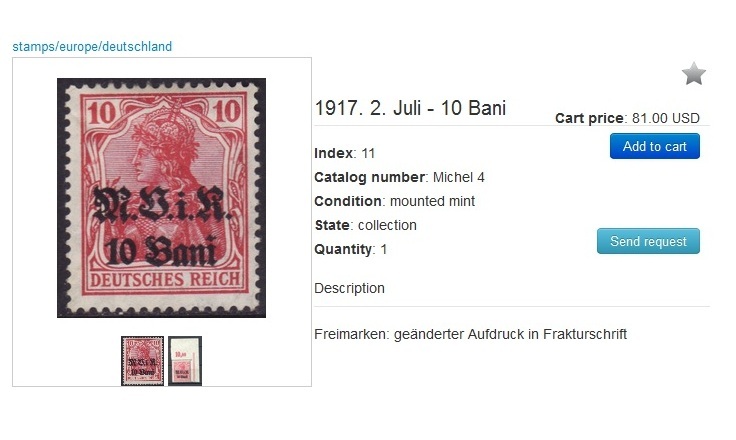 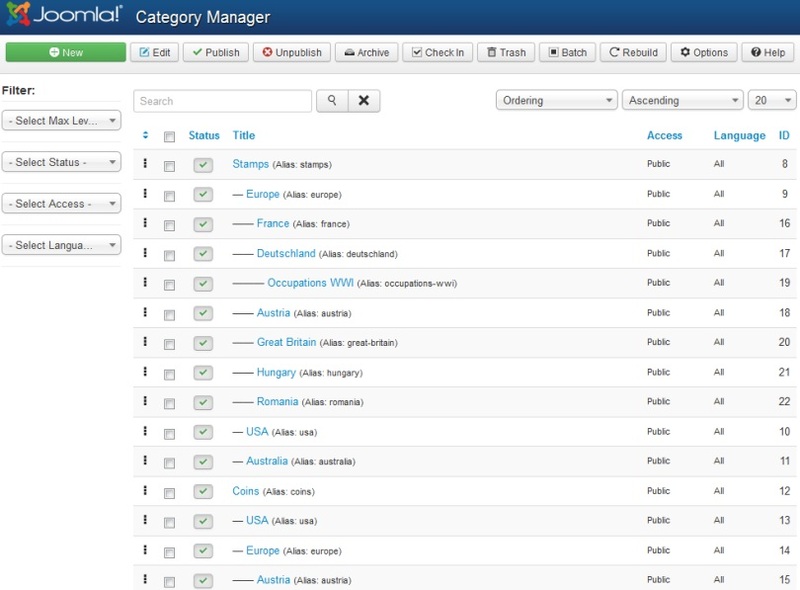 Advanced item search module using various criteria: category, condition, price range, etc. 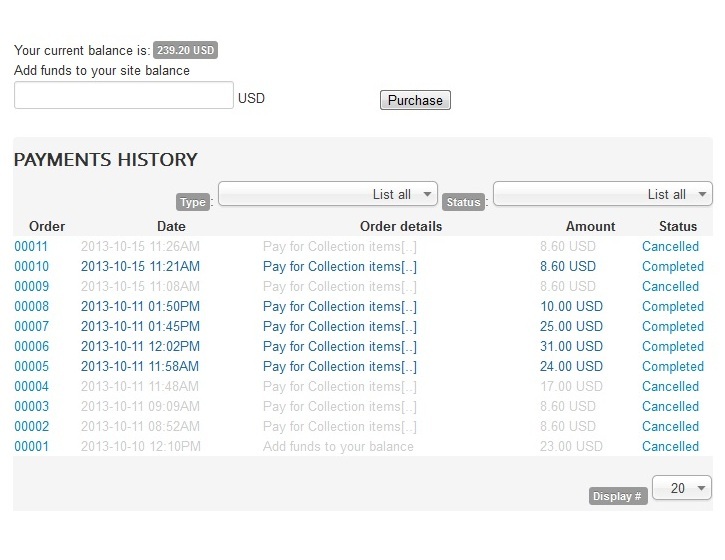 Actions: add new items to your database, edit existing ones, view payment orders, etc. 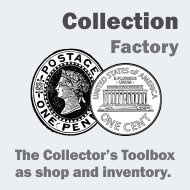 Collection Factory 4.2.2 released on April 5, 2019. 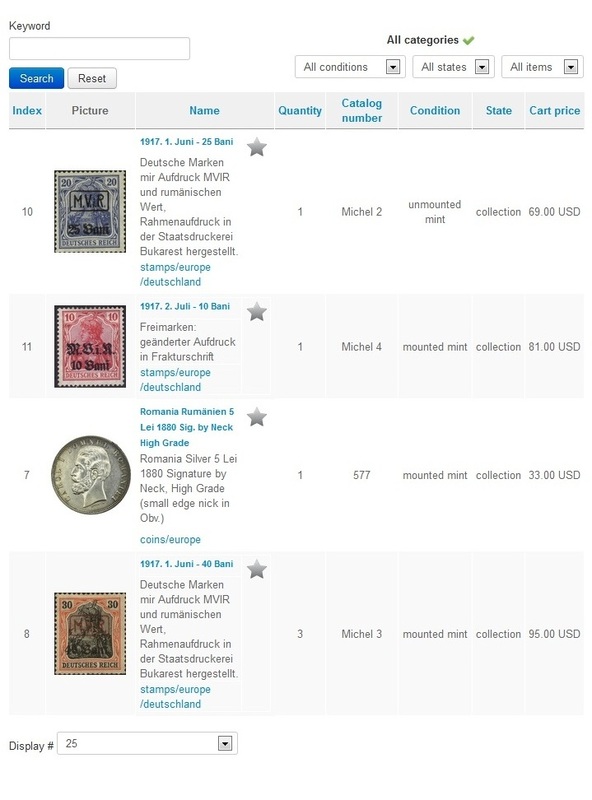 Collection Factory 4.2.0 released on November 1, 2018. 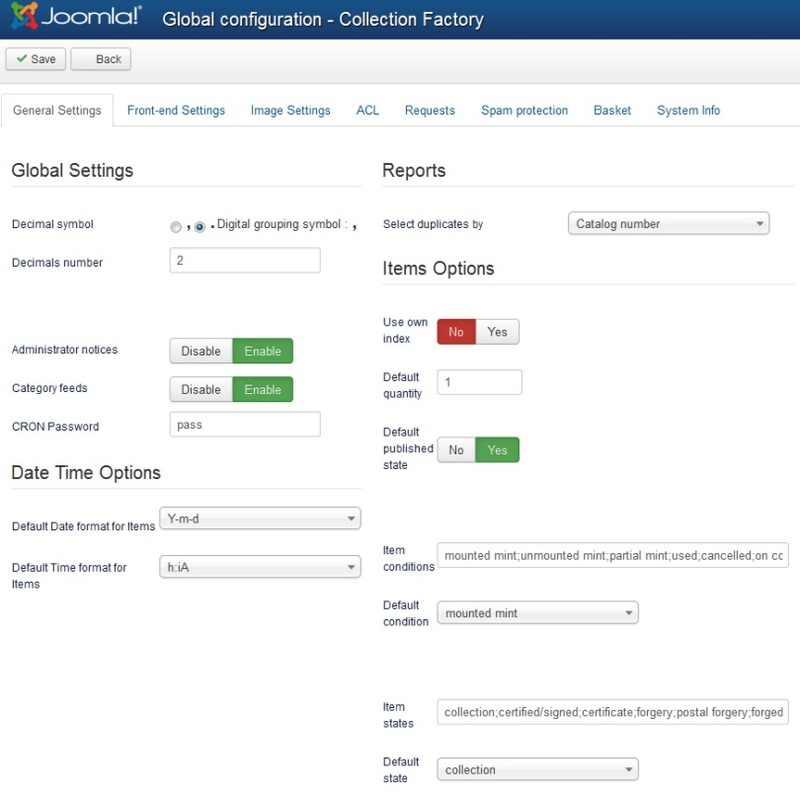 Fixed issue regarding MySql injection vulnerability signaled under https://exploit.kitploit.com/2018/09/joomla-collection-factory-419-sql.html. 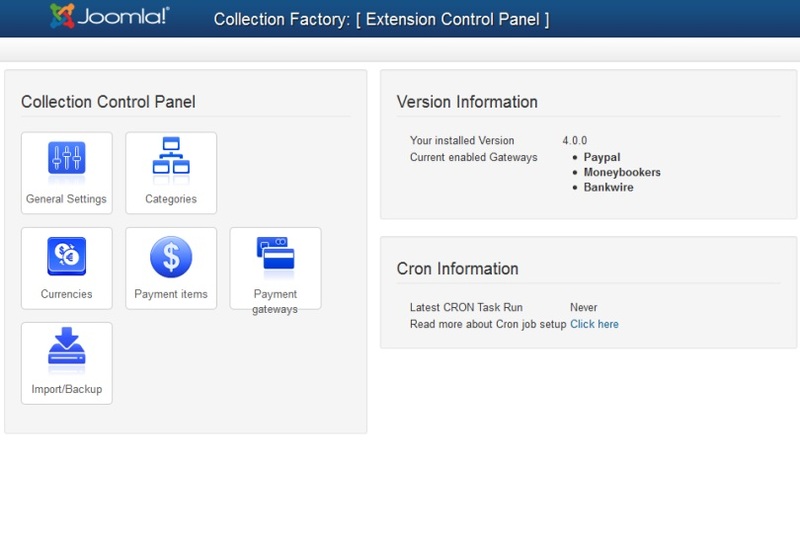 Collection Factory 4.1.9 released on November 21, 2017. 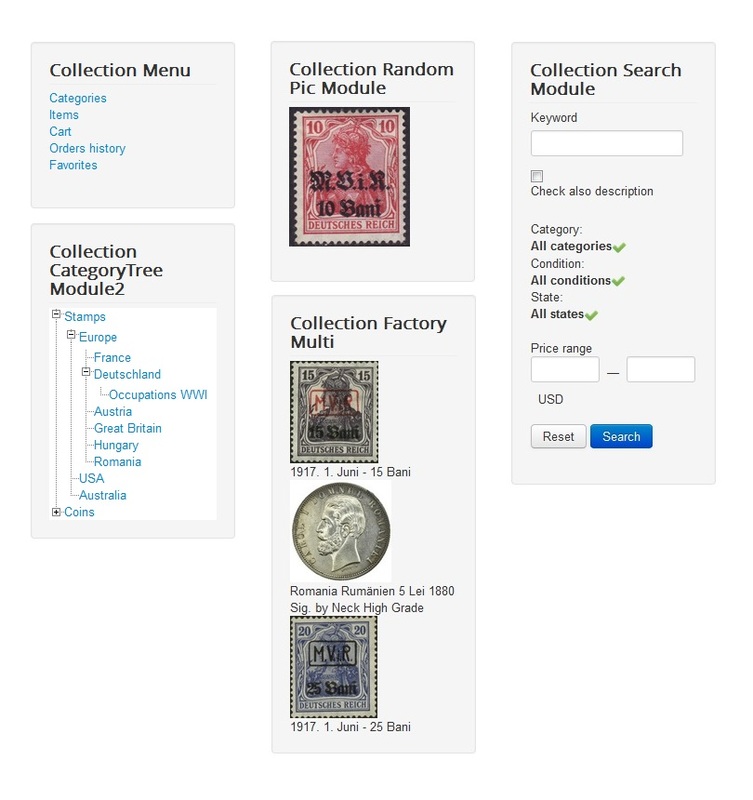 Collection Factory 1.0.0 released on September 21, 2010. 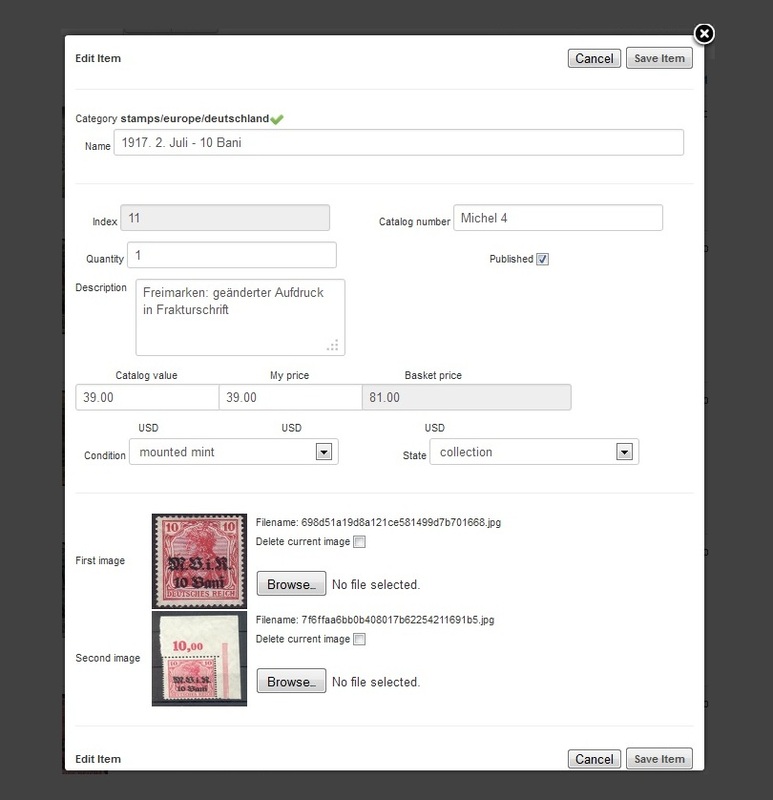 Screenshots are representing version 4.0.0 of Collection Factory.